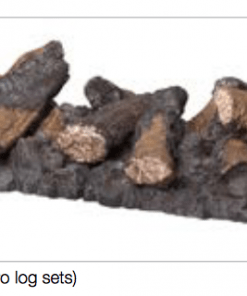 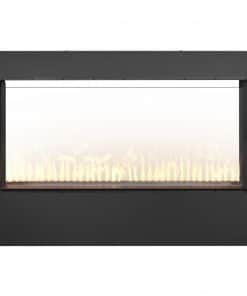 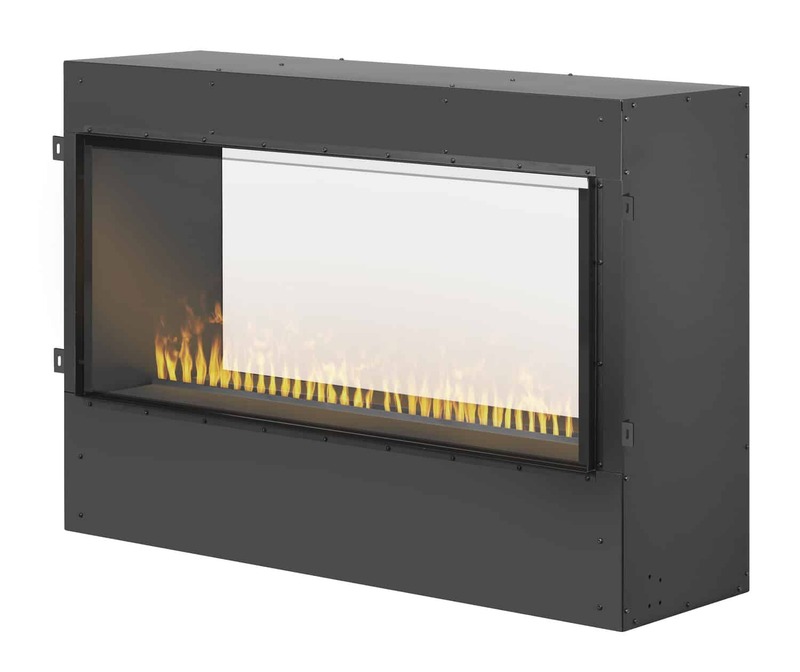 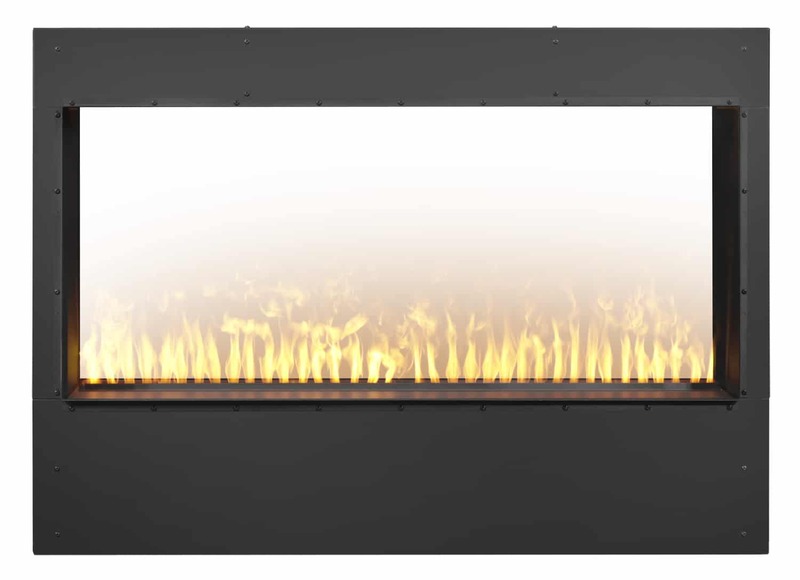 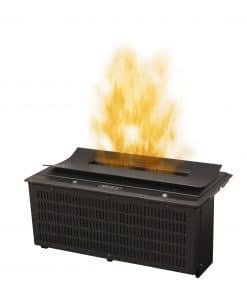 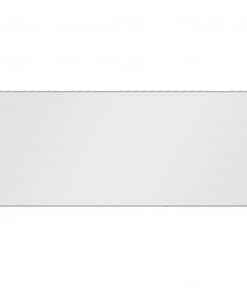 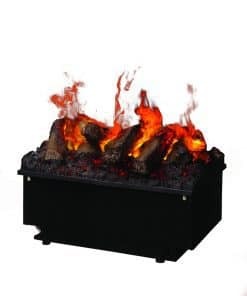 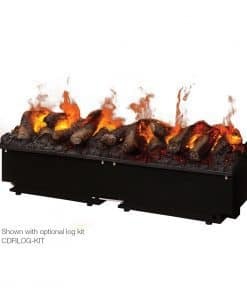 The Dimplex CDFI1000-RVRCK river rock media is an option for the CDFI1000-Pro Opti-myst 1000mm electric fire cassette. 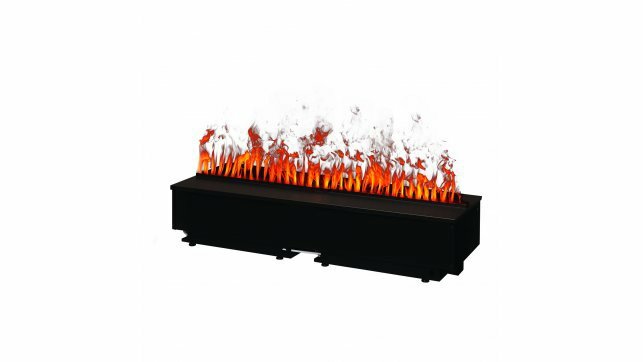 The Dimplex CDFI1000-RVRCK river rock media can be used to enhance the flat top of the CDFI1000-Pro Optimyst cassette. 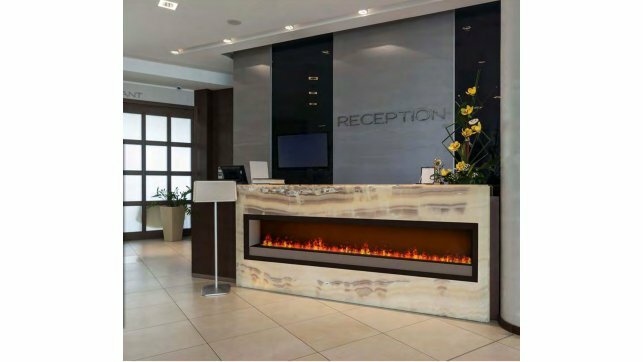 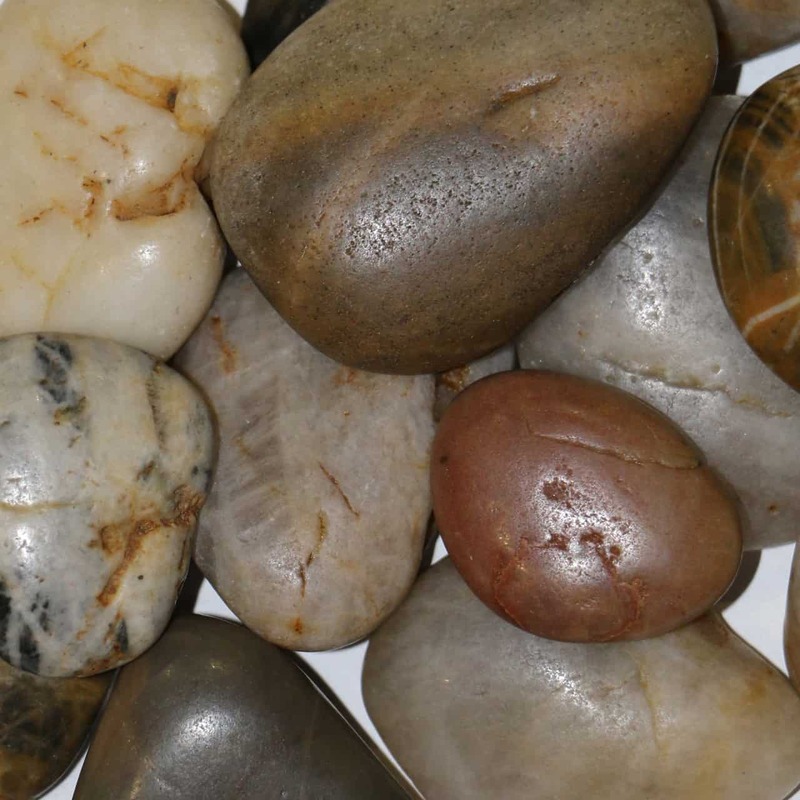 Create unmatched realism by adding the Dimplex CDFI1000-RVRCK river rock media to your CDFI1000-Pro Cassette installation.